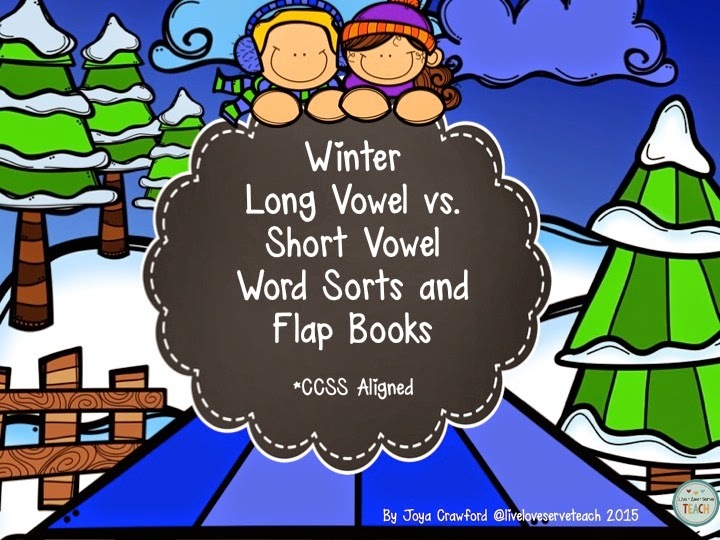 Looking for fun and engaging Winter theme word work for your students or home schooler? This pack is a bundle of all of my Winter theme word sorts and flap books. 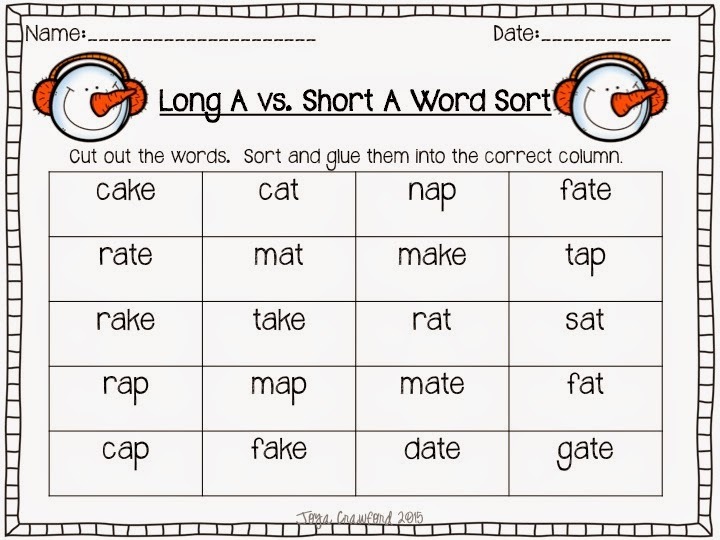 These word sorts and flap books provide engaging and valuable practice with short and long vowel patterns. There are multiple Winter themed flap books to choose from (including black and white). 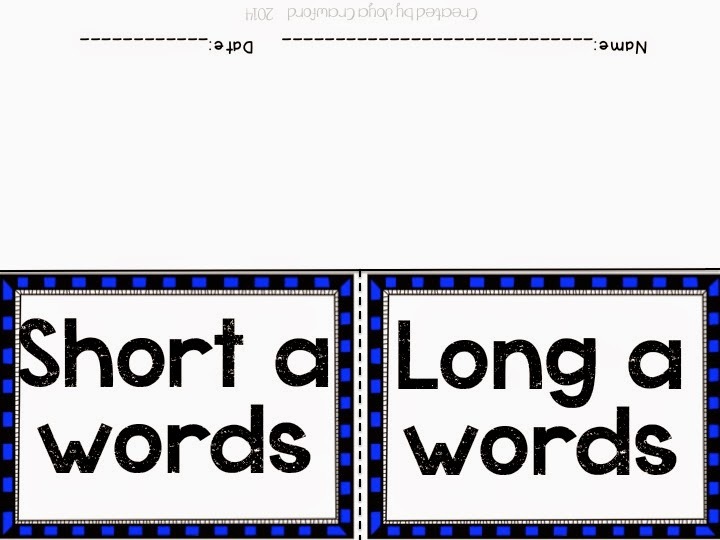 Most of the flap books are labeled "long _ words" on one flap and "short _ words" on the other flap. Following the flap books are words for the students to cut out and sort. They are organized onto half sheets with 2 vowel patterns on each sheet. 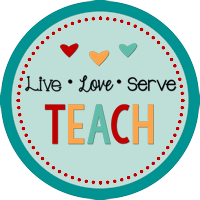 Vowel pairs are included. They lend themselves very easily to differentiation. 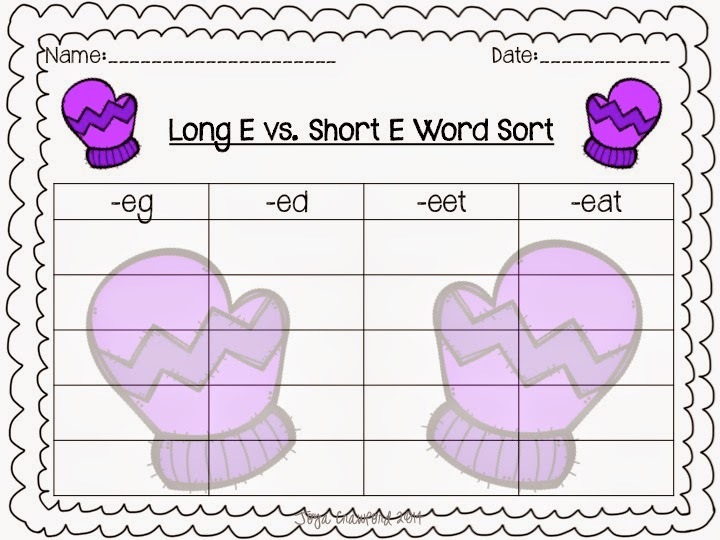 The word sorts require students to sort 2 short vowel patterns along with 2 long vowel patterns for a total of 4 patterns for each sort.